In our philosophy, success is not possible unless connected to the communities and environment. We strive our actions to local communities in the countries where the group operates, as a commitment of doing business. Here are some of our initiatives. We support social actions directed to people in need and persons with disabilities, also environmental initiatives through our partners commitment. BRAVO EUROPA Czech sponsors Ibsenka School for children with special needs in Brno, which aims to provide education according to education programs for preschool, elementary and secondary schools. We support this organization to help them continue their individualized teaching special education courses according to the children’s special needs. BRAVO EUROPA Romania supports on their own families and patients with health problems. During our last implications, we supported treatments for cancer and physical disabilities. Also, we support the initiatives of Regina Maria Foundation that invests in health clinics and education units for the ones in needs. 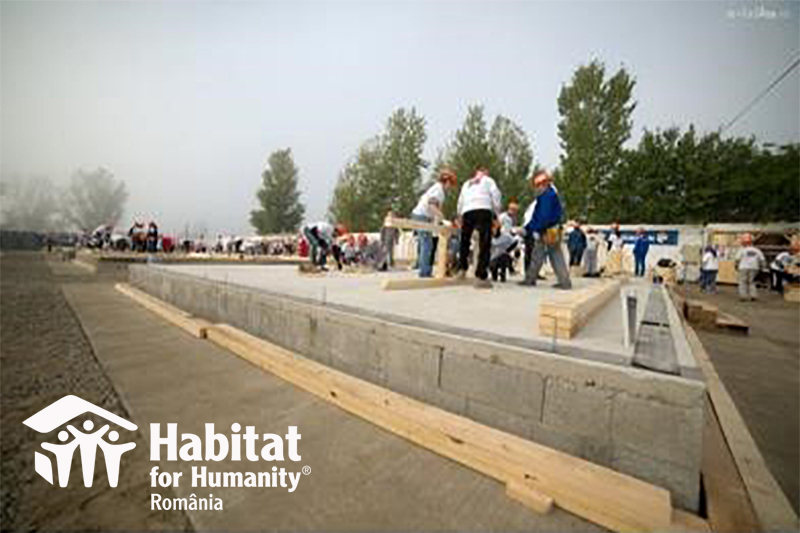 BRAVO EUROPA Romania sponsored Habitat for Humanity initiatives to ensure a place where everyone has a decent place to live in, so to build homes in different local communities. We provided metal tiles and accessories for the roofs of the houses. This activity is part of the plans of the company to be involved into community and the continuous activities to keep the environment clean. Within the “Let’s Do It Romania” campaign results, the team cleaned 4 streets in Fundulea city. The initiative to attend this event came from the employees of the company, gathering and respecting the organizational activity management of the campaign. “BRAVO EUROPA’s philosophy is that success is not possible unless connected to the communities and environment. And in this respect the company provides updated technologically products in modern units across Europe that are efficient in processing raw materials, pollute less and output less scraps. 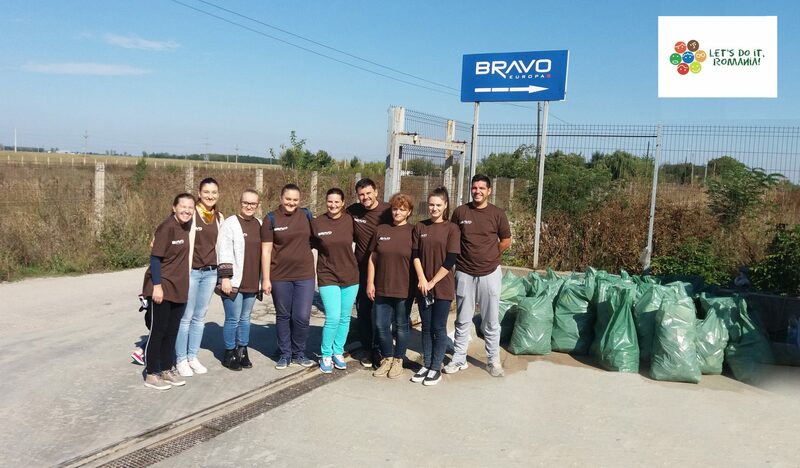 So, we decided to be more involved in the local communities and support their development, their social actions in protecting and preserving the environment as a priority and a duty we pass to next generations “ stated Adrian Minuta, Group CEO Bravo Europa. 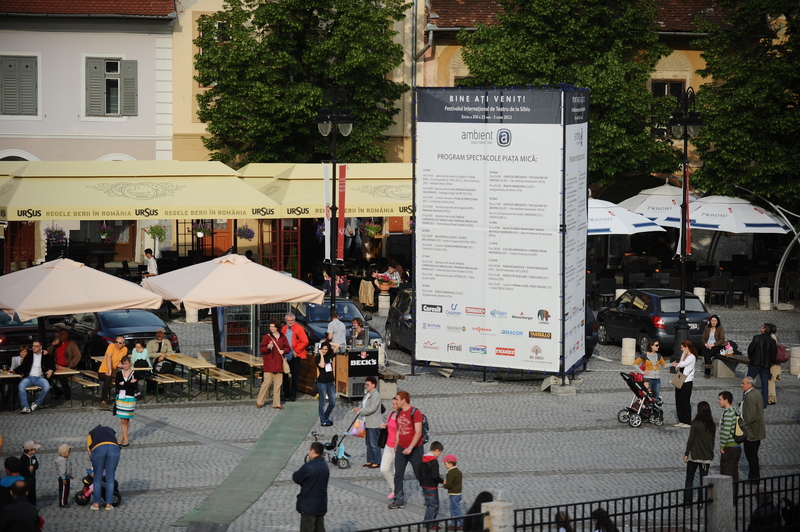 Culture is a good action to meet people and to develop the future, so our plan is to encourage culture whether is theatre or any arts; in fact in 2014 BRAVO EUROPA Romania joined the Theatre Festival in Sibiu as a main partner for the local activities. We support young talented athletes on their path to perform well and young people who want to learn about sports. We want to actively contribute to the development of the next generation of managers in sports and corporate, so BRAVO EUROPA Romania supports the activities developed by Sports Business Academy, the first project dedicated to interaction between management and marketing in sports, education and conferences for youngs passionate about sports. 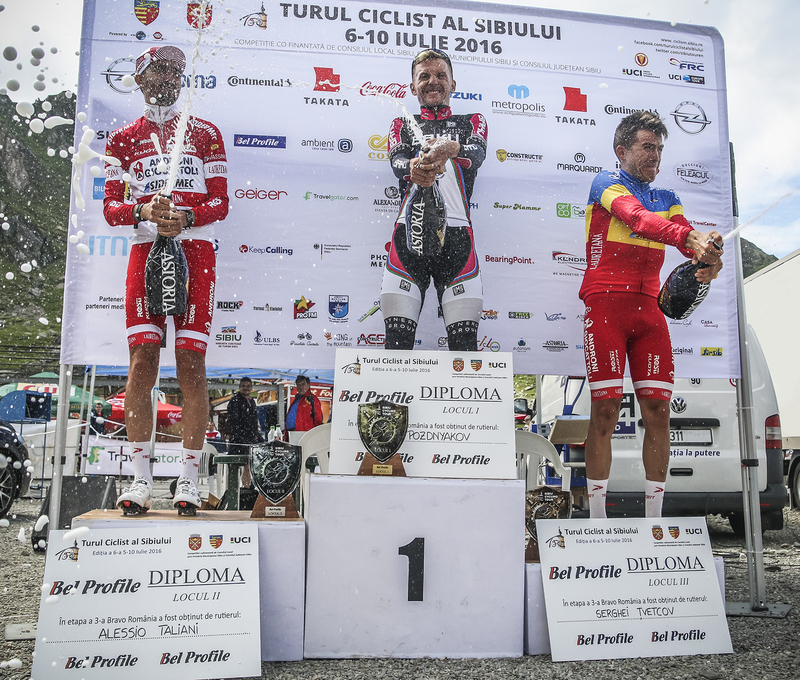 The 6th annual edition of Turul Ciclist al Sibiului gathered 19 teams from 12 countries within 5 daily stages, between July 6 to July 10. BRAVO EUROPA Romania has sponsored the third stage Balea Lac, where more than 100 competitors from all over the world gathered to compete. Also, we appreciate initiatives in different sports – like aeromodelling – where 50 pilots and aero models constructors passionate had gathered to expose 120 different concepts. We sustained this activity of Aeromodelling “RedSky” Alba Iulia Club fun&fly to continue their tradition started 50 years ago. We love sports and consider sport as our path to be healthy and able to fulfill our dreams and the young generation as a continuity of the kindness in the world. So our support is directed to performance in sport. As we have the interest to have healthy generations, BRAVO EUROPA Romania supports sports like: judo, football, basketball, box, karting. Also, we have high dreams to achieve and so we preferer to encourage others too, to build their dreams although they prefer to conquer real heights, as Dor Geta Popescu did on the Australia and Oceania 2016 Expedition. Vom pretui cu dor amintirea sportivei Dor Geta Popescu, o fiinta exceptionala! RIP! Alina Adriana Corbeanu, at the age of 15, is a very perfomed young talented judoka registred at Romanian Federation for Judo. 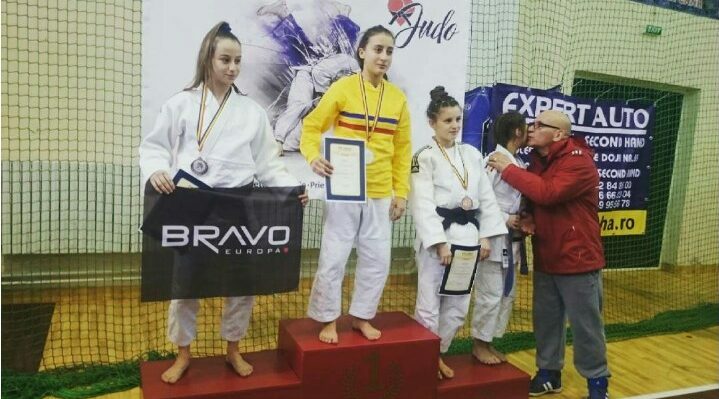 Her latest performances from 2015 is the Silver medal in U16 National Judo Championship and the gold medal in Croatia, at Balcan Judo competition. 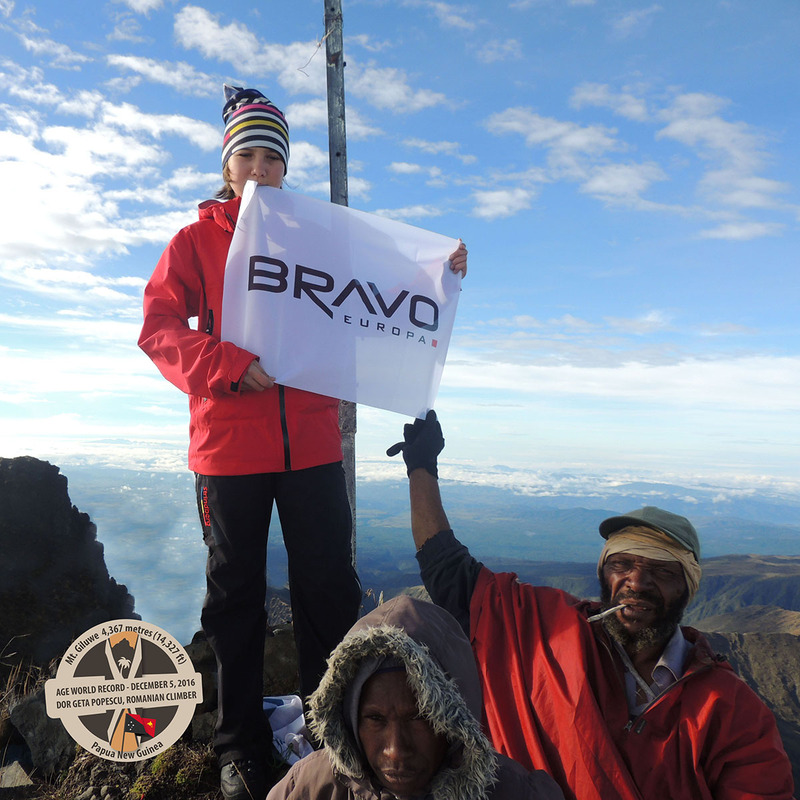 BRAVO EUROPA Romania supports her true passion and performance for this sport. 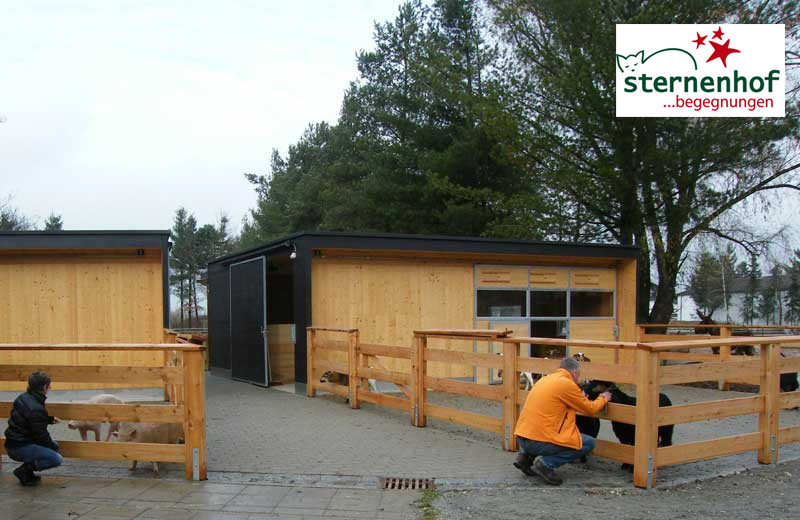 Our domain of activity impose as the assumption that “everyone must have a cover over its head”, in this respect we contribute to the Herbert-Denk-Foundation’s aim to seek for a stately cooperation between humans and animals as well as senzitization in dealing with animals. We appreciate each contribution as it will help to successfully work in the protection of animal welfare.